In what areas of your life do you need strength today? 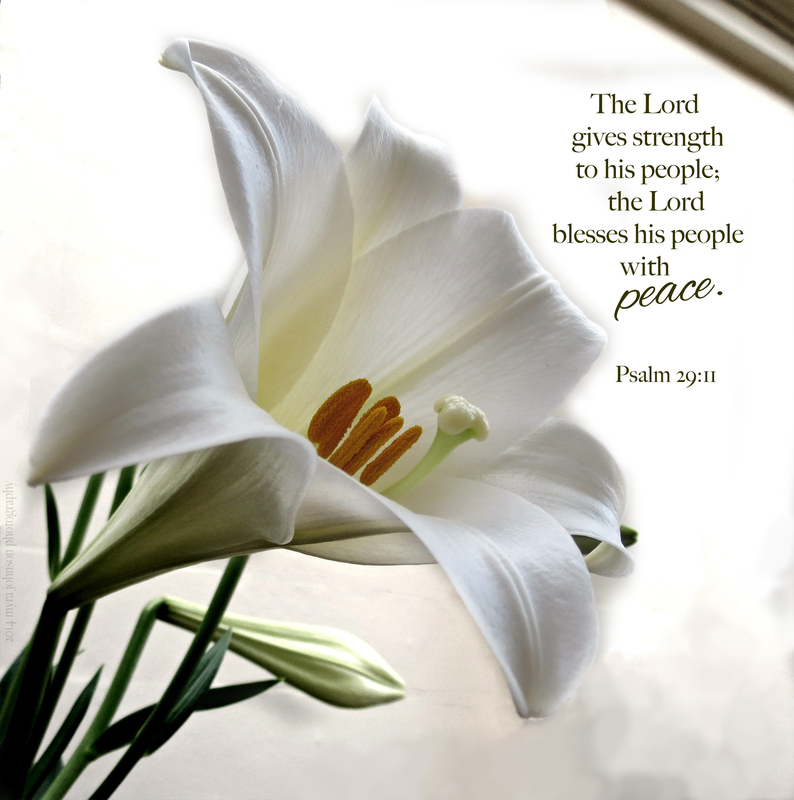 In what areas of your life do you need peace today? This entry was posted in Christian Devotions, Church, flowers, General, Inspirational photography, Main, nature, photography, Photos with Christian thoughts by Myra Johnson, Spirituality and tagged blessings, peace.